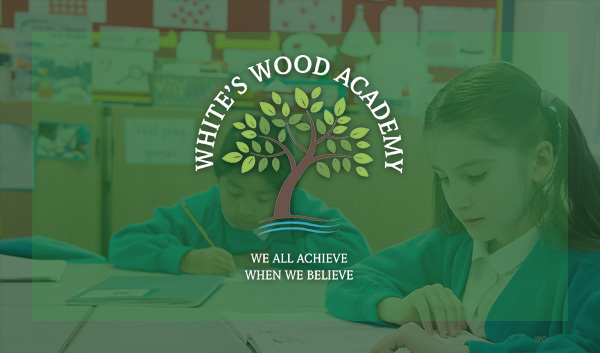 Here you can see what we learn at White's Wood Academy! Our teachers plan an exciting curriculum for the children, as well as learning Maths and English, each term the children learn about a new topic! A theme leaflet is uploaded onto the website so you can see what the children are learning about and how as parents, you can help them. Our Theme Leaflets for Summer Term! Our Homework Leaflets for Summer Term! Phonics teaching (knowledge of segmenting, blending and the alphabetic code) are taught using the Read Write Inc (RWI) scheme across all 3 schools. The teaching and learning of reading comprehension is taught through books from a range of schemes, e.g. Read, Write, Inc texts, Oxford Reading Tree texts, Rigby Star scheme books as well as the use of 'real' picture books and longer written texts. We plan our Curriculum using both the current National Curriculum documents and the current guidance on British Values. Our Curriculum is designed so that all children have the breadth and balance of coverage they need as they pass through the school. We use the National Curriculum progression documents for Mathematics, Science and English to ensure all children are well prepared for their transition to their Secondary Schools. Here you will find the detailed plans for this Academic Year. As we are constantly updating our Curriculum to reflect current guidance and contemporary events, each year is based on a four-year framework alongside a detailed plan to reflect some of those events. 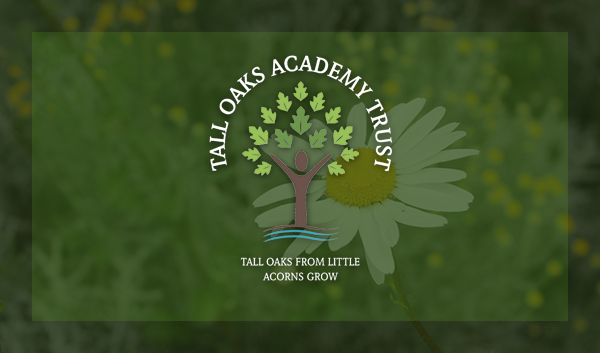 We use our freedom as an Academy Trust to design a curriculum which we believe benefits the children the most; it is designed around themes which have a large degree of flexibility within them to suit any one year group and can incorporate the children’s interests. 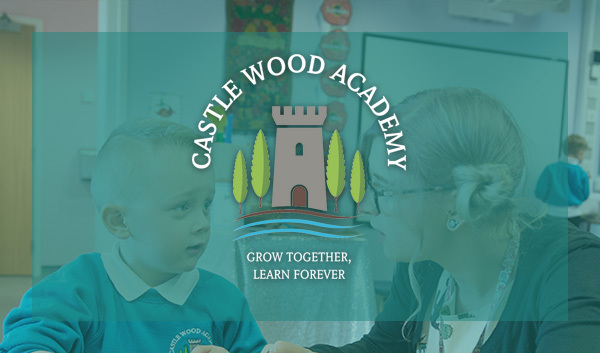 We plan to engage, enthuse and excite young learners, giving them as many interesting contexts for learning as we can alongside theme days, outside visits and visitors into school. Alongside the main Curriculum mapping, you will find a document about how we teach British Values alongside all aspects of Social, Moral, Spiritual and Cultural learning as well other aspects which we feel are essential for all our children. Please spend some time reading this document which explains how we teach those areas and the things we prioritise. 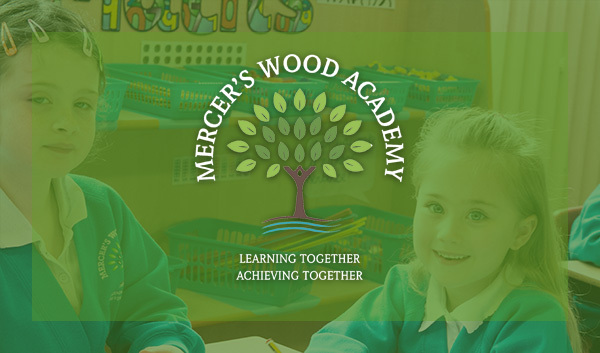 In this document you will see links to Religious Education teaching and other areas of school life, such as our Behaviour Policy and our commitment to educating and nurturing the whole child.